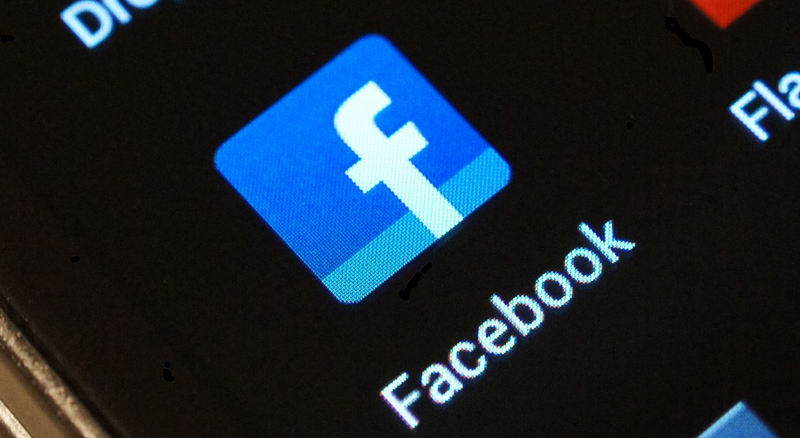 According to two sources briefed on the company’s plan who spoke to The New York Time, Facebook is readying its own anonymous chat application. To combat the likes of Whisper and Secret, Facebook’s application would allow users to share and chat privately, not tied to their actual FB account for the world to see. Sources claim the application is to launch in the coming weeks, but there is no word if it would be an iOS-only application at launch. From our experience with Facebook’s me-too applications, such as Slingshot, they are usually quite poor, lack features, and are simply an attempt to gain share in a market which they could not buy their way into. When and if this new anonymous chat applications launches, we will be sure to inform you.